From high infant mortality rates to startling statistics on abuse, a new report highlights troubling concerns about the well-being of Canadian children. 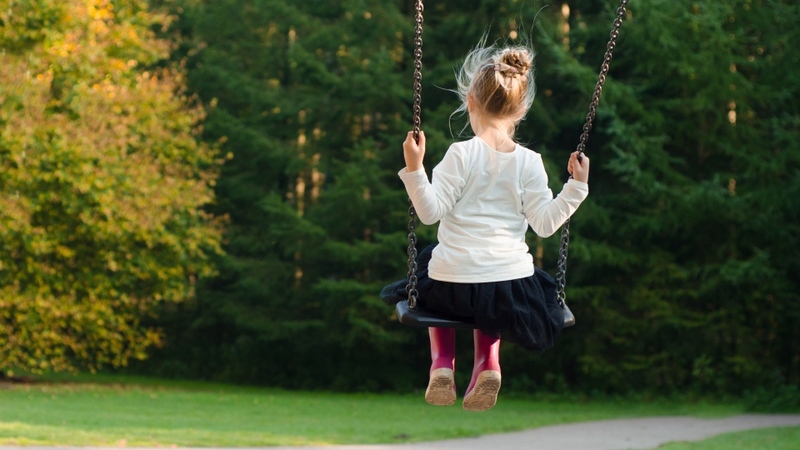 The findings, released by Children First Canada in collaboration with the O’Brien Institute for Public Health and researchers from the University of Calgary, paint a worrisome picture of the state of children in Canada. The report examines the state of Canadian children’s mortality rates, physical and mental health, and social determinants that affect health, such as poverty, food insecurity, and abuse. The report is based on data from numerous organizations, including Statistics Canada, the Canadian Institute for Health Information, and Health Canada. Trish Mongeon, the managing director of Children First Canada, says not much has changed since the non-profit organization released a different report with similar findings two years ago. The report found that Canada has one of the highest rates of infant mortality among countries in the Organisation for Economic Co-operation and Development (OECD). Canada ranked 30th out of 36 member countries with a rate of 4.7 deaths of infants under the age of one for every 1,000 live births. By comparison, Iceland has the lowest infant mortality rate at 0.7 while India has the highest at 37.9 deaths per 1,000 live births. Within Canada, British Columbia has the lowest infant mortality rate at 3.4 and the highest was in Nunavut at 17.7 – more than double the rate of any other province. However, the highest rates over the past decade have been, on average, in Manitoba and Saskatchewan. Despite overall population growth in Canada, the report warns the proportion of children to adults is declining and will continue to do so until 2036. The data suggest that the number of Canadians aged 65 and older, who already make up the bulk of the population, will continue to increase in the years to come. Sara Austin, founder of Children First Canada, called it “deeply disturbing” that Canada ranks so low on infant mortality. 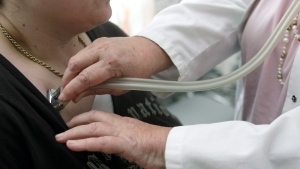 “Far too many pregnant moms are not getting access to the adequate nutrition and maternal health care that they require in order to have healthy pregnancies and a healthy delivery,” she told CTV News Channel. Suicide is the second leading cause of death for Canadian children and youth between the ages of one and 17, according to 2012 data highlighted in the report. In 2015, Canada was listed as one of five countries with the highest teenage suicide rates. It’s noted that suicide rates among First Nations youth are five to seven times higher than for non-Aboriginal youth, according to the federal government. Based on information from the Canadian Institute for Health Information (CIHI), it’s estimated that 10 to 20 per cent of Canadian children may develop a mental health disorder at some point in their lives. Health Canada suggests that only 20 per cent of an estimated 1.2 million children and youth affected by mental illness receive the appropriate treatment they need. What’s more, the report points to an increasing number of hospitalizations related to mental health issues among Canadian children and youth. In the past 10 years, there has been a 66 per cent increase in emergency department visits for mental health concerns, CIHI reports. The leading cause of death among Canadian children between the ages of one and 17 is accidental injuries, according to the report’s findings. The three leading causes of injury-related deaths for children were motor vehicle collisions, drowning, and threats to breathing. The report also looked at the physical activity and weight of Canadian children. According to the latest 2018 report card by ParticipACTION, 62 per cent of children between the ages of three and four are meeting the daily recommended guidelines for physical activity compared to only 35 per cent of five to 17-year-olds. Although overweight and obesity rates appear to have stabilized among children over the past decade, the report still notes that a quarter of the population remain obese. British Columbia has the least number of overweight children at 21.4 per cent while Newfoundland has the highest amount with 36.4 of the population. 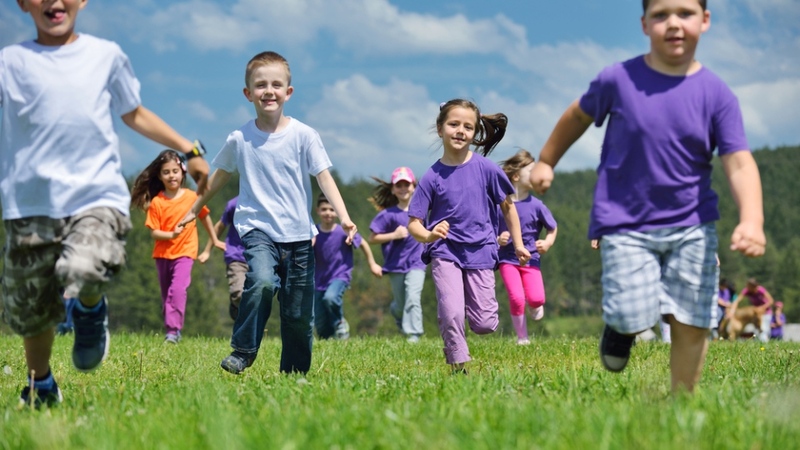 Children First Canada warns that the country’s current infrastructure and programs are not enough to encourage adequate physical activity in children. Austin said that children are dying “needlessly” in road accidents because parents aren’t using the right booster seats and car seats to keep kids safe. “And kids are dying on their bicycles because they’re not wearing helmets,” she added. The report examined how other factors such as poverty, food insecurity, and abuse can affect children’s overall health. According to Statistics Canada, 1.2 million Canadian children were living in low-income households in 2016. and are more likely to experience higher vulnerability. Childhood poverty rates vary from province to province with the highest rates in the Maritimes and Manitoba and the lowest in Alberta and Quebec. The highest poverty rates were found among Indigenous children, with nearly 60 per cent of those living on reserves experiencing poverty. In terms of abuse, the researchers found that one in three Canadians suffered some form of abuse before the age of 16. Of those, 26 per cent experienced physical abuse, 10 per cent experienced sexual abuse, and 8 per cent were exposed to intimate partner violence. Austin said that urgent action is needed to address the inequality between Indigenous and non-Indigenous children. “All Canadians should be shocked at the state of kids in our country but particularly the state of affairs for Indigenous children,” she added. As for finding solutions to the concerns listed in the report, Children First Canada managing director Trish Mongeon suggests three key recommendations for the federal government. The first is the creation of a national commission for children and youth that would be independent from the government. “The commissioner would advocate for children, would look for best practices for children, would be doing research on children, and would be the voice for children,” she explained. Second, Mongeon said Children First Canada would like to see the federal government publish a children’s budget that would allow the public to keep track of funding investments for children and hold the government accountable. The organization is also calling on the government to commit to the Canadian Children’s Charter. The document was drafted by Children First Canada through consultations with Canadian youth across the country. “It’s a roadmap for the government at all levels on what needs to be done. It’s by kids for kids. It’s about children’s rights. It takes into account the UN Convention on the Rights of a Child and really lays out what kids need,” Mongeon said. The report looks at the well-being of Canadian children using statistics from several organizations.